Bormioli launches new branding as the pharma packaging business makes the leap from supplies manufacturer to health innovator. venturethree has unveiled a new brand identity for Bormioli Pharma. The work represents an “exciting era of change” and “another frontier of innovation” for the company, who provide pioneering packaging solutions for some of the world’s most common pharmaceuticals. “The Bormioli Pharma name holds so much equity in this industry, which is why we wanted to uphold its strength. 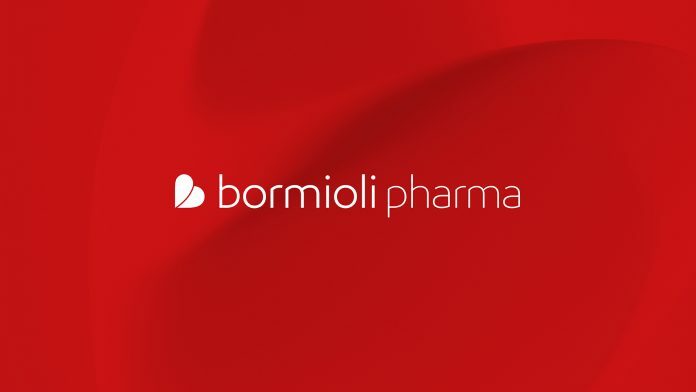 In a world of blue and green, we felt that retaining the Bormioli Pharma red gave us a strong differentiator,” said Stuart Jane, creative director at venturethree.